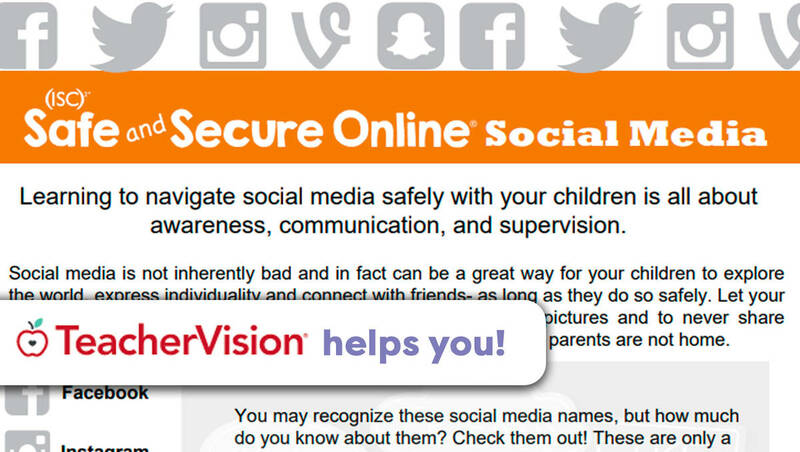 This colorful printable includes tips and strategies to help parents enable a healthy social media experience for their kids. 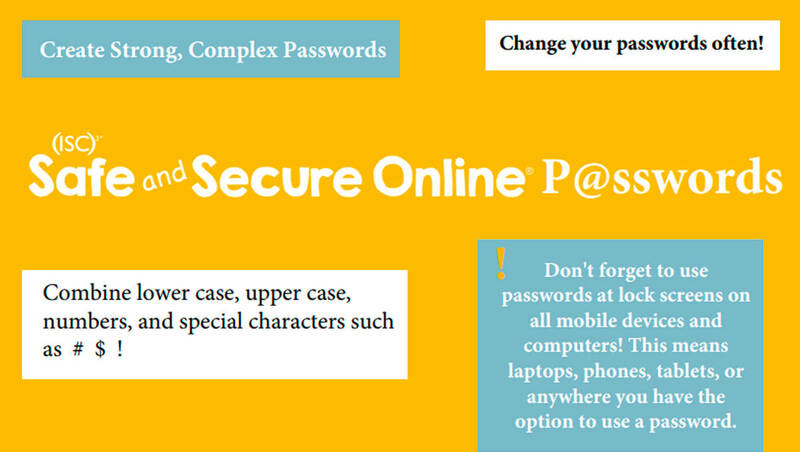 Focused on strategies for talking to kids about everything from protecting privacy and personal information to age limits, the printable is perfect for use as a take-home handout. 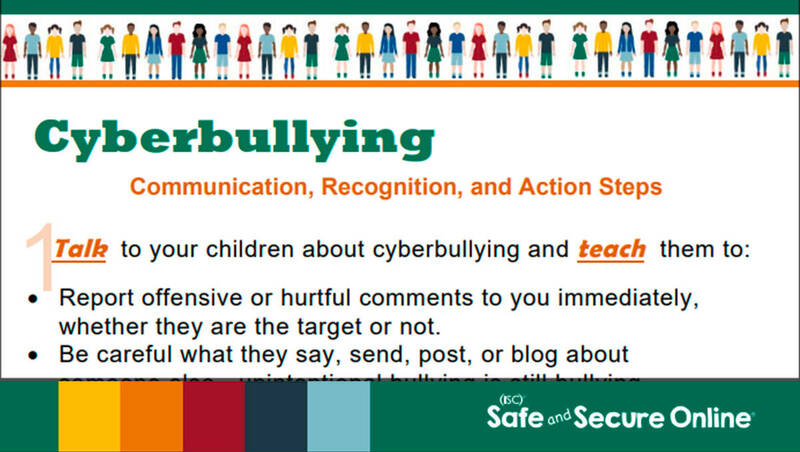 This material was developed specifically for use with children by the Center for Cyber Safety and Education, as part of the Safe and Secure Online educational program. More information about the program can be found at the Safe and Secure Online website.